The Compact returns for another season with an all-new shape, but still sports the versatility that riders keep coming back for. 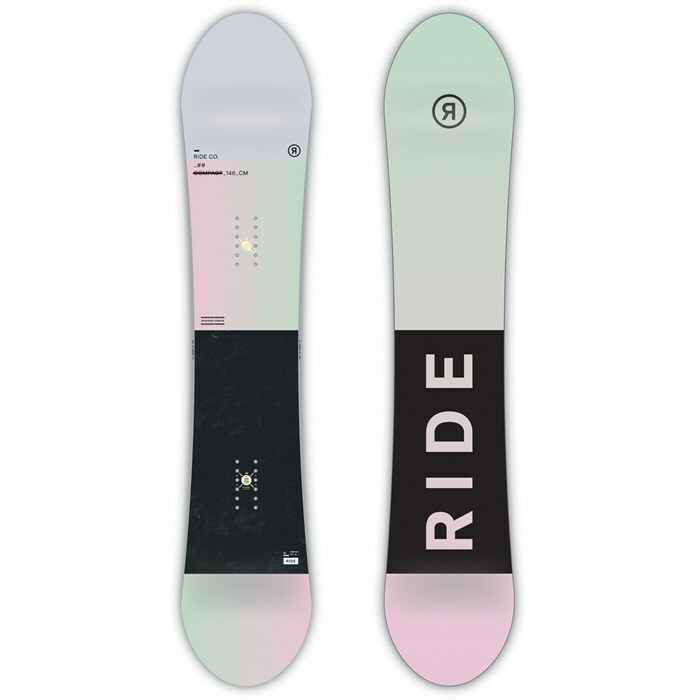 Rocker makes riding powder effortless and also allows for a catch-free ride in firmer snow conditions. The board profile flattens out underfoot for a stable flat zone that provides consistent tracking for added confidence while you're riding fast. The softer flex makes initiating turns easier and Slimewalls to absorb vibration and added durability. 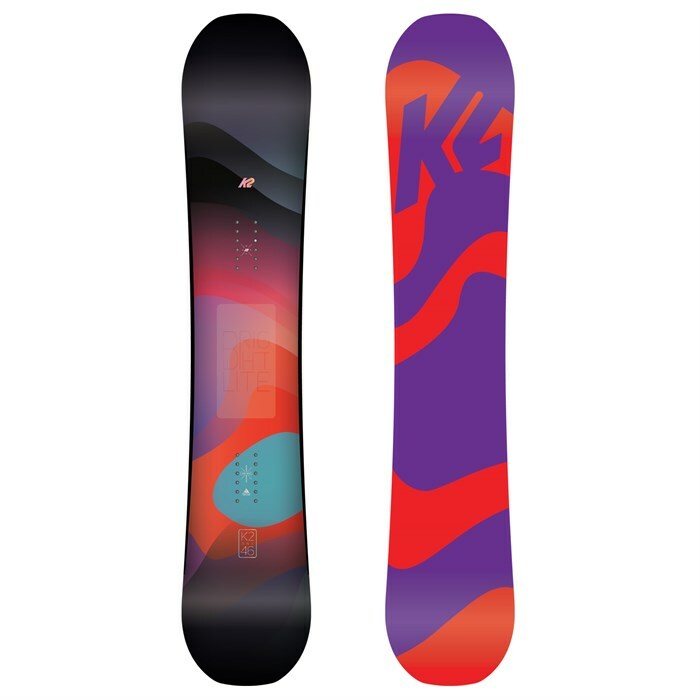 The Compact combines performance features with a soft-flexing feel for a board that is fun in any condition, for any ability. Truly a one-board-quiver, the Alliance approved Bright Lite is perfect for taking on any terrain on the hill. Built off the women’s-specific Rhythm Core™ to reduce weight and increase playfulness, the Bright Light also features our durable Hybritech™ construction to consistently deliver smooth turns without sacrificing performance. The Directional Rocker Baseline™ is built to take on any terrain, and our Alliance wouldn’t have it any other way.